The App Store is crammed with gaming goodies to keep thumbs busy, but not all iPhone games are born equal - which is why we have done the difficult job of playing through as many games as humanly possible in order to tell you, which is best. After many trials and tribulations, we found a game that will really give you a chill pill to release all of your stresses in a challenging way. We are talking about the game named as HYPNOS! HYPNOS is developed because of research based on healing methodology for your mind by means of hypnosis. 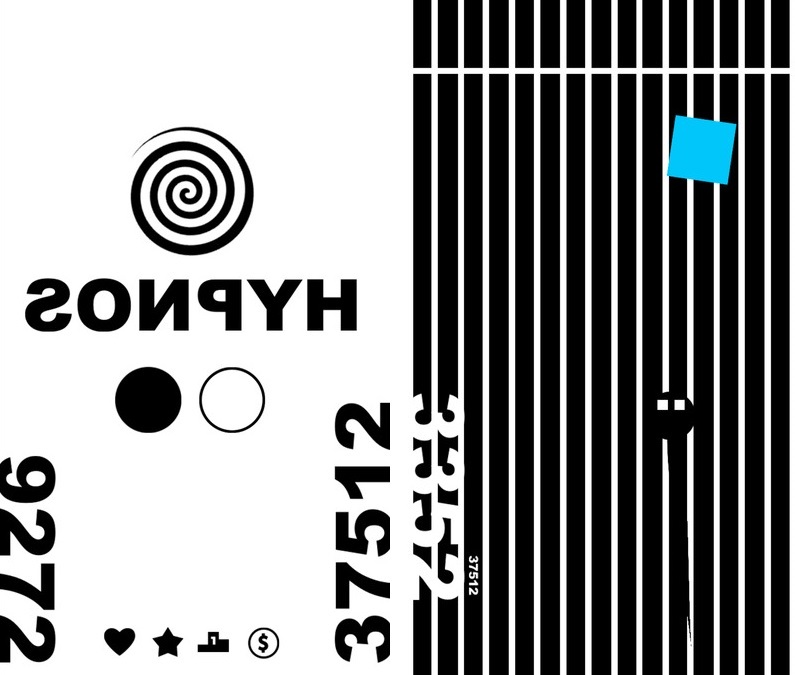 When you start your run in the game you see the creature that, is like a tiny snake which moves very fast through a never ending path that is made of highly hypnotized graphics, to keep that creature continue his journey through that path, you have to use your controls that are based on swiping the screen of your device to keep him evade the obstacles coming in his way that are moving randomly and are in different pattern or also in the form of colored lines once you hit any of them your game is over. The path is designed in such a way that it will need you full concentration that will surely help you in keeping your mind active and to let you forget about your problem encountered with you. - The fast moving game play that will train your attention perfectly. 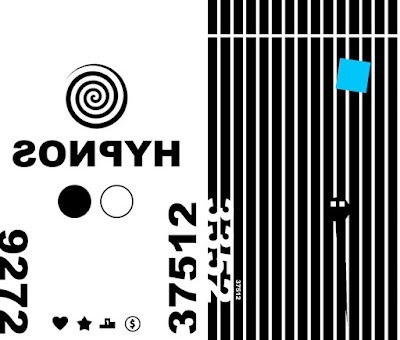 App Store Download link: HYPNOS!